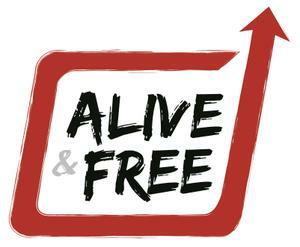 Alive & Free works to send young people to colleges not jails by changing beliefs, attitudes, values and actions that promote violence. Our mission is to prevent incarceration or other negative outcomes and instead help young people to create pathways to college and meaningful careers. Alive & Free.... And Educated!